Gold Filled products described as 14/20 GF are 14kt gold-filled items with minimum 1/20 gold content. 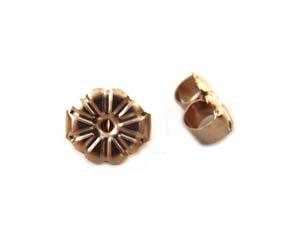 Gold-filled items are very durable. 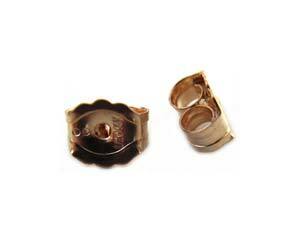 The gold layer will not wear off, as it may in plated products, therefore it is suitable for people with allergies. It is a lifetime product. 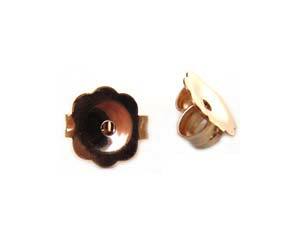 We have a selection of Gold filled earring studs/posts, butterfly backs and clip-ons. We have one of the best ranges of high quality genuine 14ct Gold Filled ear findings.